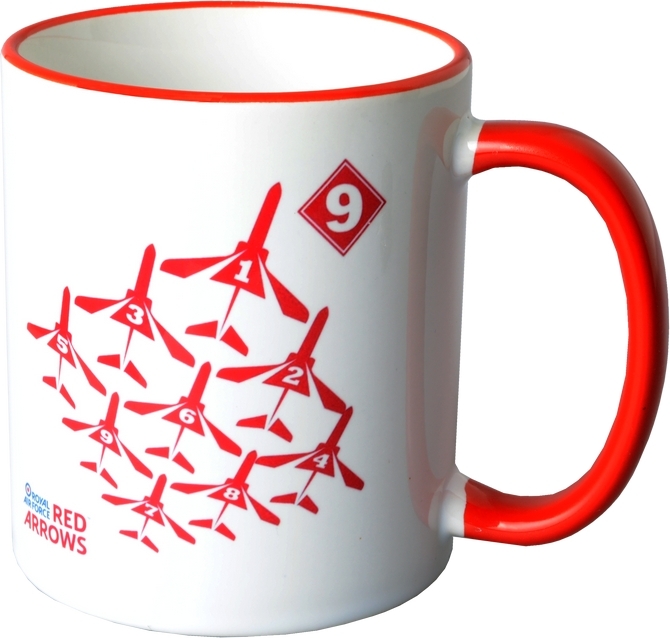 With over 50 years of displays, the iconic Royal Air Force Red Arrows are one of the world best Aerobatic Display Teams . 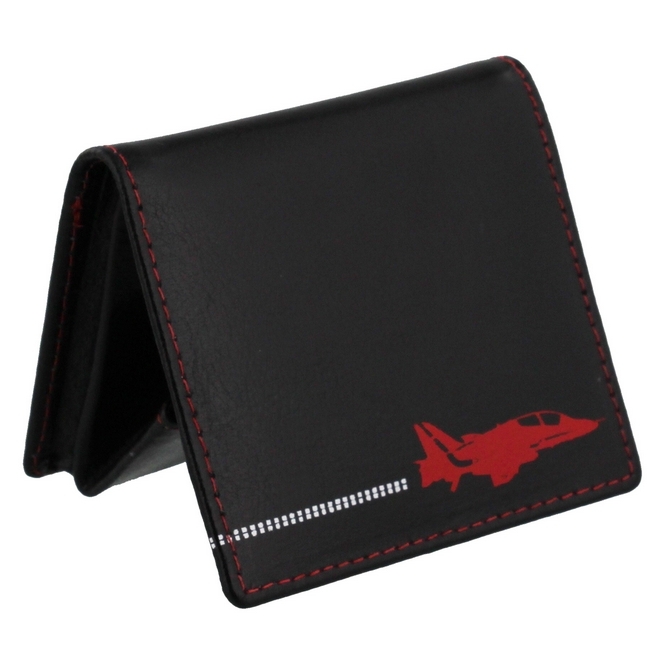 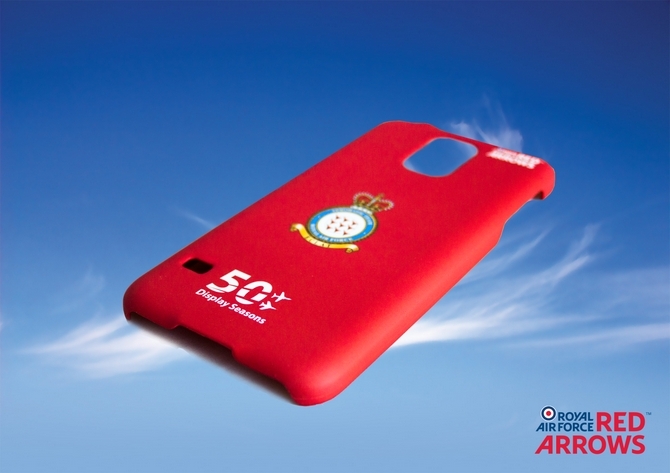 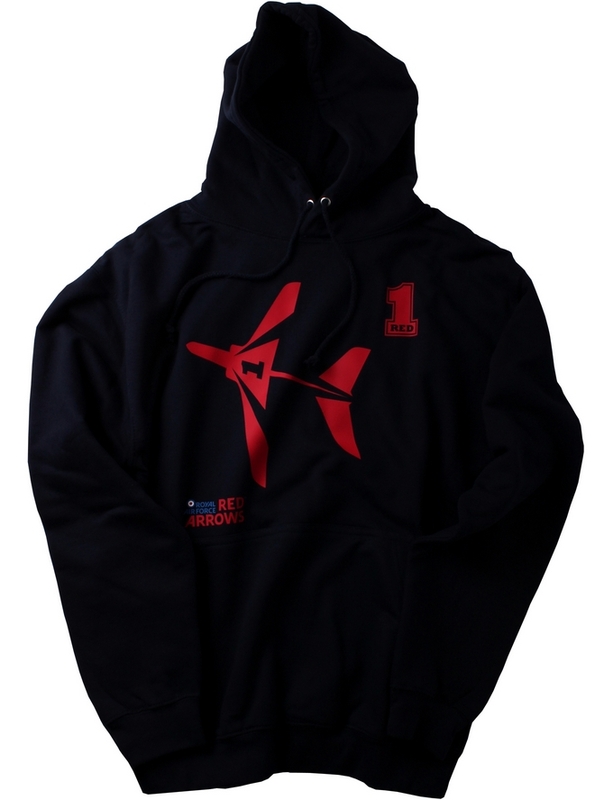 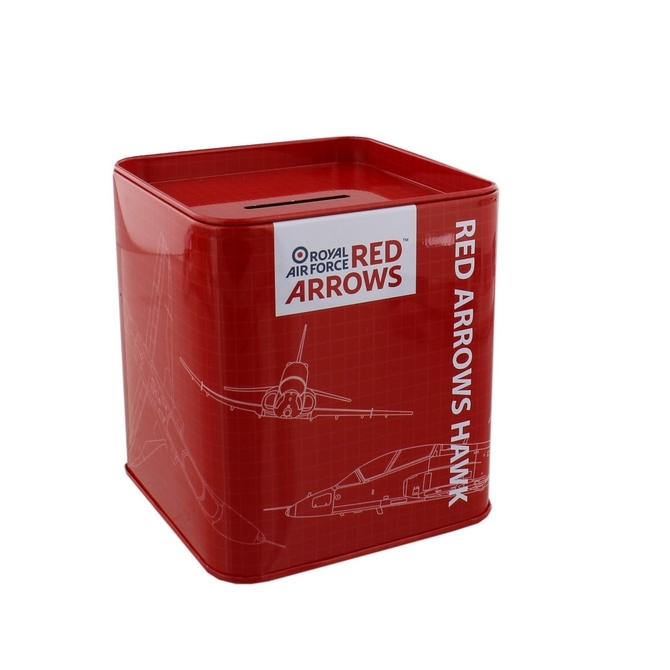 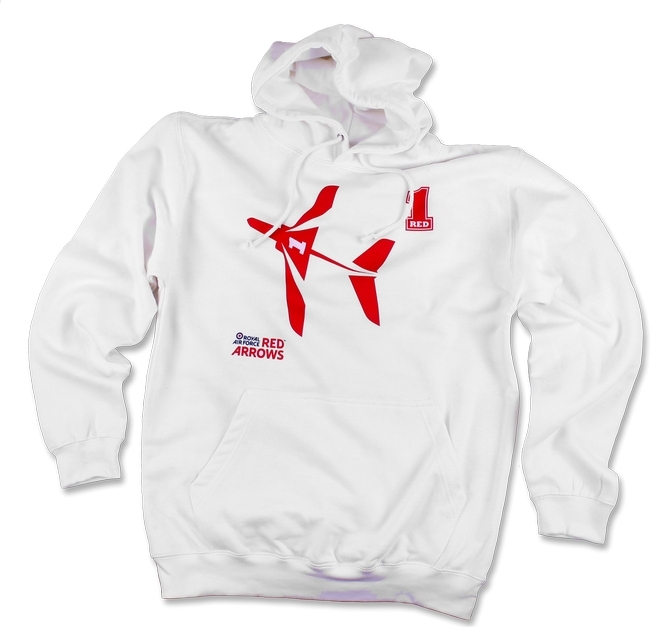 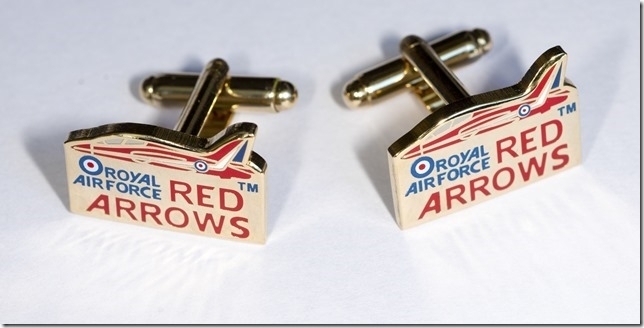 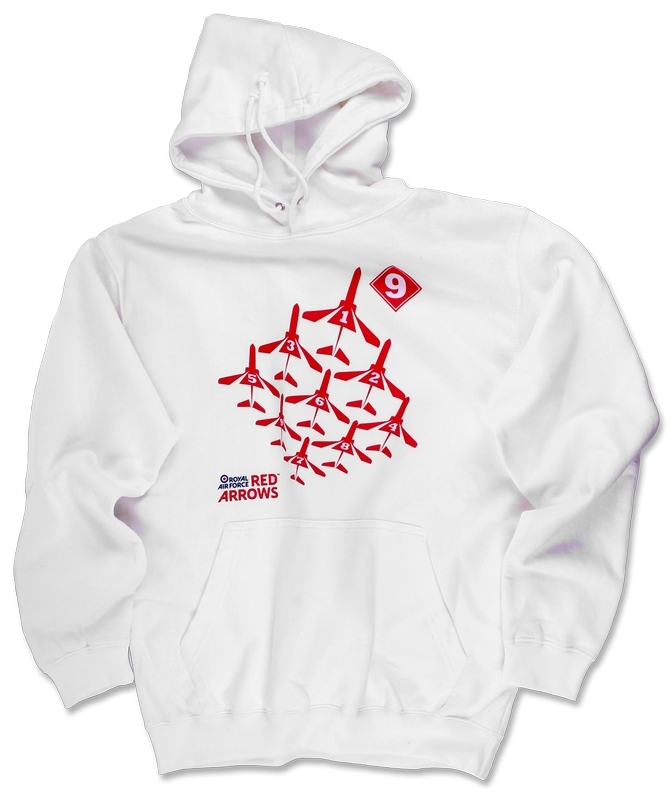 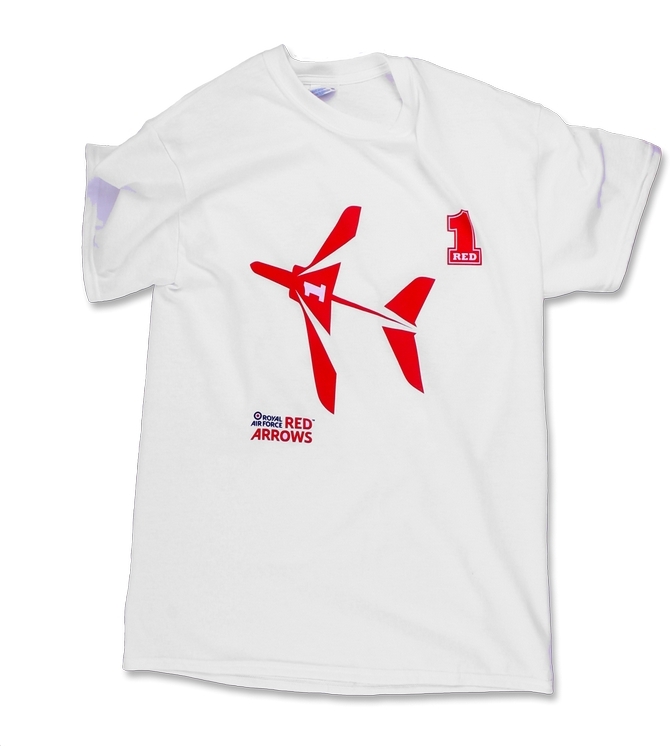 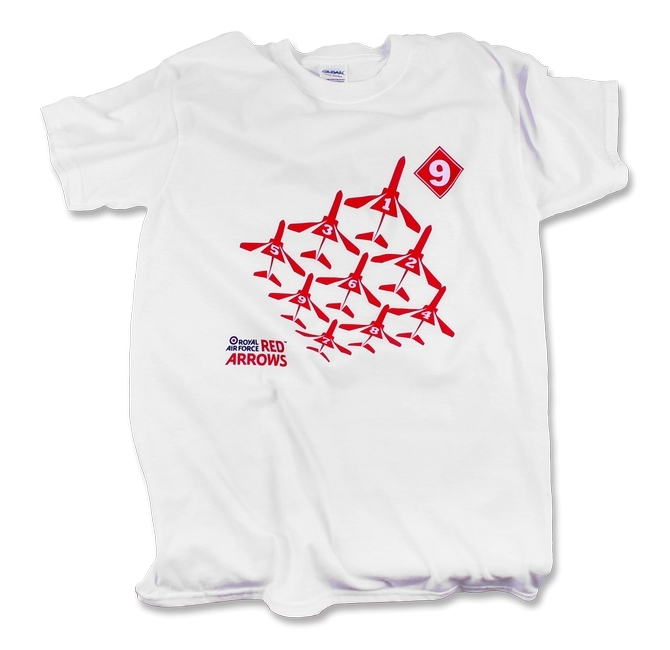 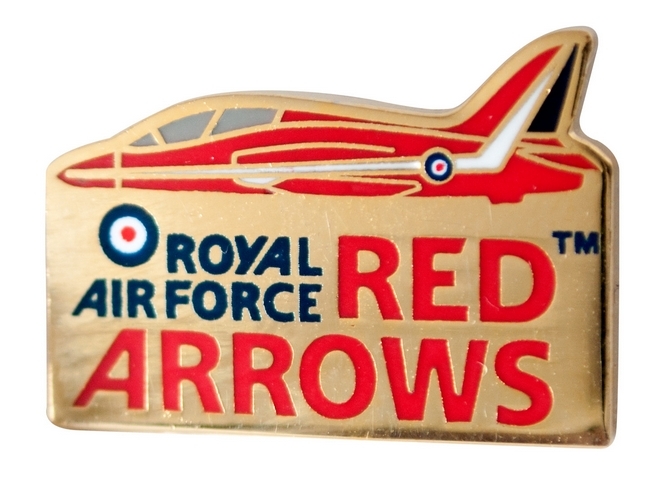 These Official Royal Air Force gifts are a great present for Red Arrows fans. 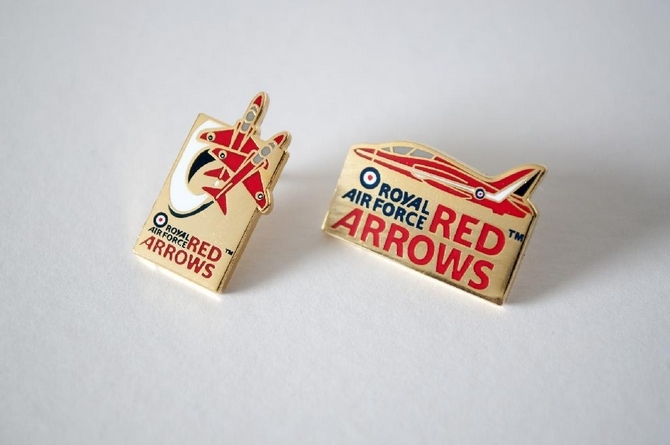 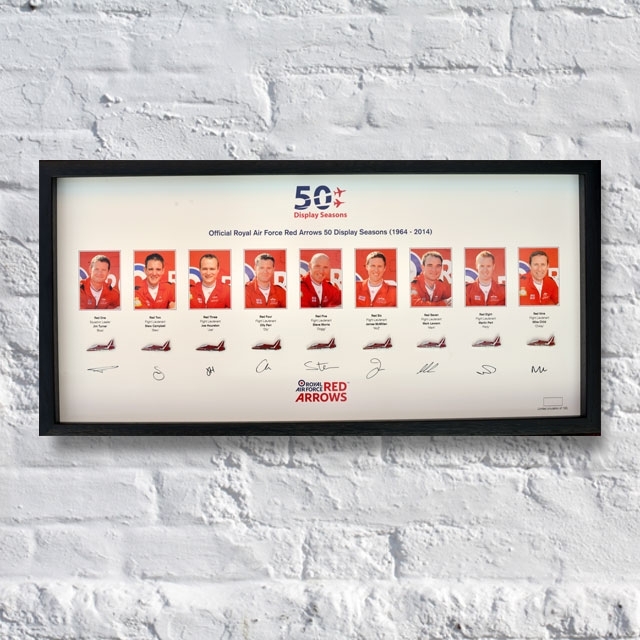 With a choice of limited edition collectable pin badges as well as our exclusive limited edition 50th Display Season signed framed set these pins are a great way to commemorate the Red Arrows. 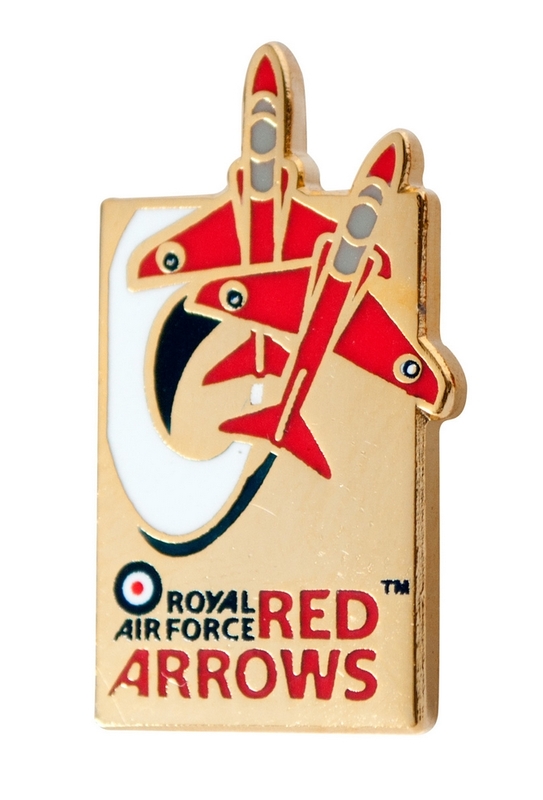 We also have a range of Red Arrows golfing gifts including a handy wallet tool and golf pod and our gold plated Red Arrows cufflinks.